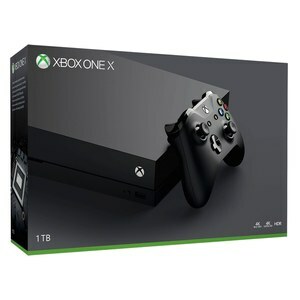 The Lowest price of Xbox X in Pakistan is Rs. 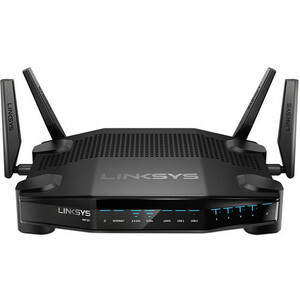 26,999, and estimated average price is Rs. 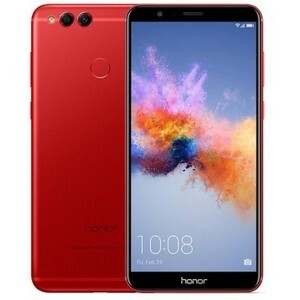 55,199. 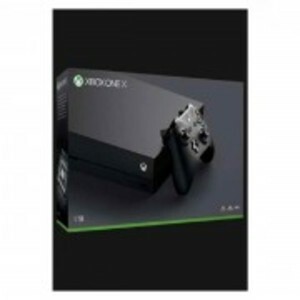 Get the latest price for Xbox One, Microsoft Xbox, Huawei Honor, Linksys Wrt32x, Benq El2870u, and other products. 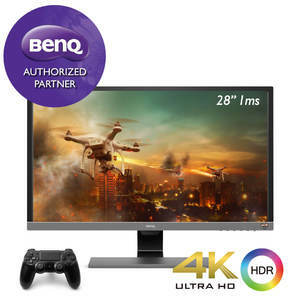 The prices are collected from the best online stores in Pakistan like Symbios, Tejar, Easetec.com.pk - updated Apr 2019. 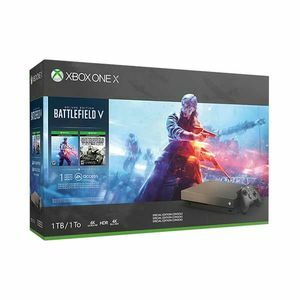 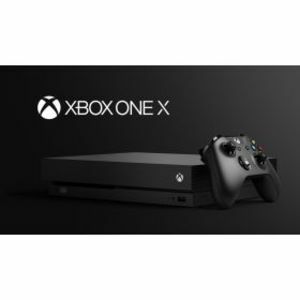 The Xbox X (more formally known as the Xbox One X) is currently the latest iteration of Microsoft’s premium video game console series, the Xbox. 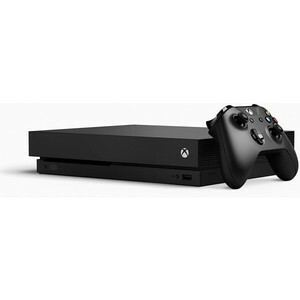 The Xbox X was released in November 2017 and it is currently one of the most powerful gaming consoles out there. 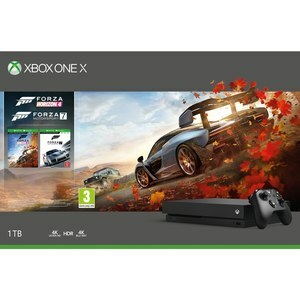 The Xbox X is the first ever console to come with support for Native 4K HDR gaming and other than the stunning level of detail, the Xbox X comes with storage of up to 1 TB, Xbox Live (online gaming service), Xbox Music, Xbox Video, and a wide range of other features. 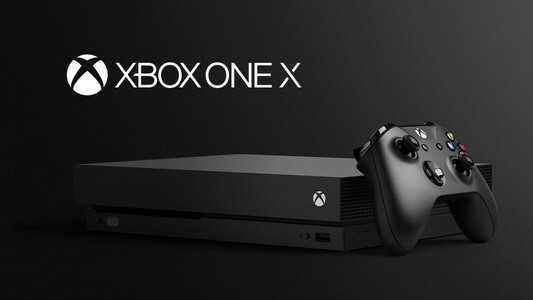 Not just this, but you can also watch 4K videos on the Xbox X which makes it one of the best consoles out there! 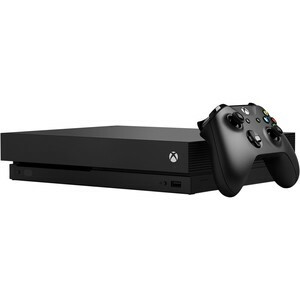 The ultra slim and small design make the Microsoft Xbox X an excellent addition to any gamer’s arsenal. 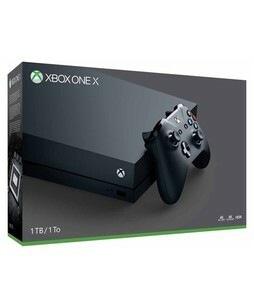 In Pakistan, you can find the Microsoft Xbox X 1 TB console in black and white color options.